Tasty, filling, and healthy too! The test kitchen has been working overtime at Village Sweet. 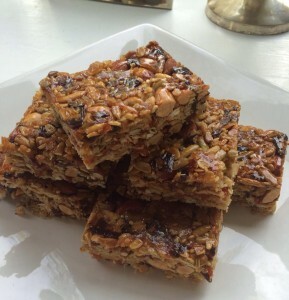 Lots of delicious nuts and seeds in there, with a healthy helping of dried fruits.